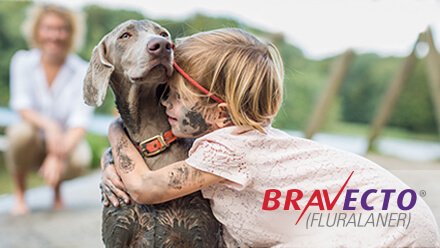 Some products for canine otitis externa combine an anti-inflammatory, antibacterial, and an antifungal to help ensure your pet's otitis externa does not progress to the middle ear. 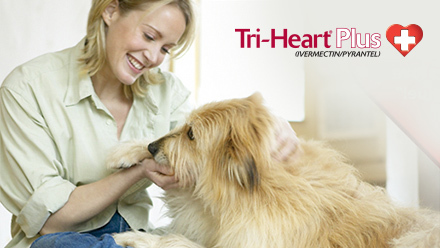 For first-time infections or infrequent ear infections, ask your veterinarian about Otomax® or Mometamax®. 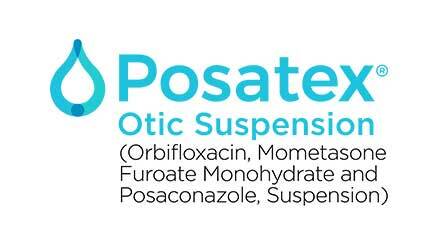 If your dog has frequent infections, or a severe ear infection, he or she may prescribe Posatex®. PetMD. Inflammation of the middle ear and external ear canal in dogs. http://www.petmd.com/dog/conditions/ears/c_multi_otitis_externa_and_otitis_media. Accessed April 21, 2014. American College of Veterinary Surgeons. Otitis externa. https://www.acvs.org/small-animal/otitis-externa. Accessed April 21, 2014.